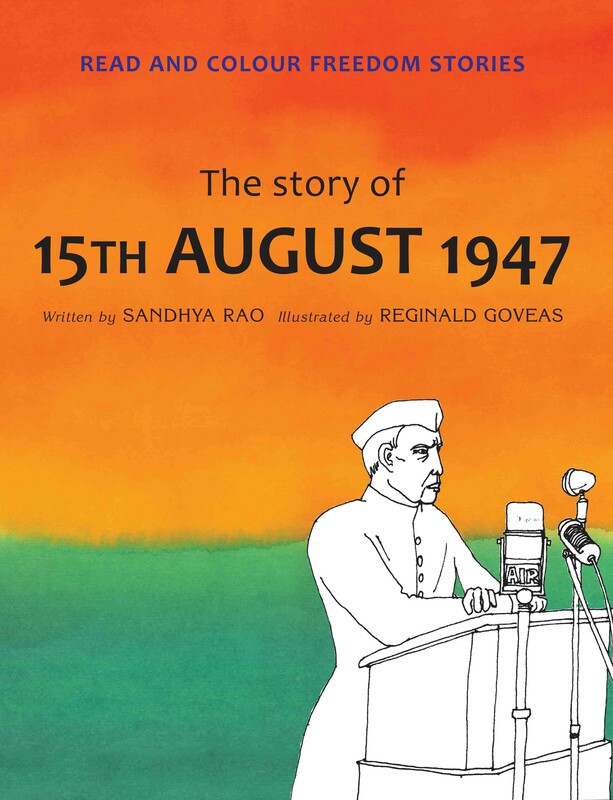 Four stories leading up to India’s independence re-create the thrill and excitement of a crucial period of the country’s history. 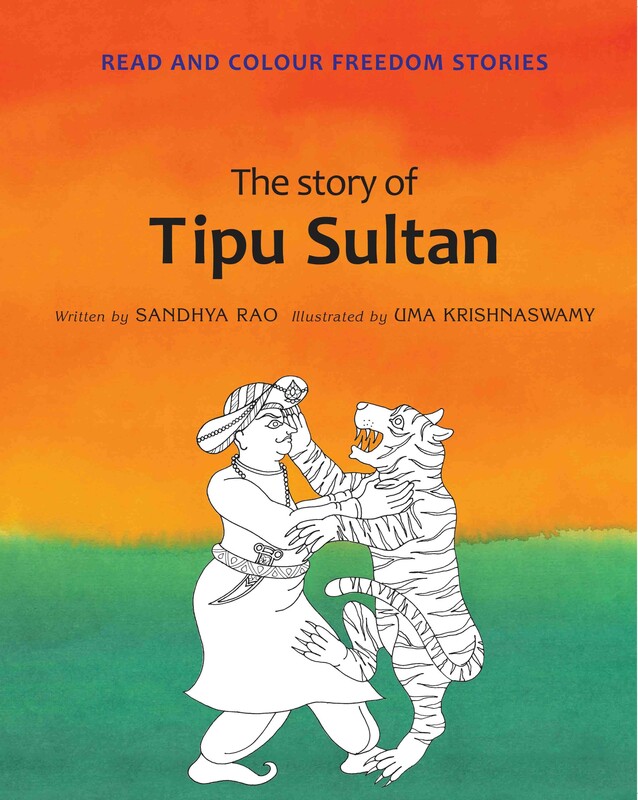 Trained to be king from the time he was 12 years old, Tipu was a bold and fearless boy – no wonder, then, that he chose the tiger for a mascot! Here’s a tale of how this Tiger of Mysuru challenged the growing might of the British in the late 18th century. Manu was always different. Unlike other girls of her time, she went to school, learnt to ride and shoot. 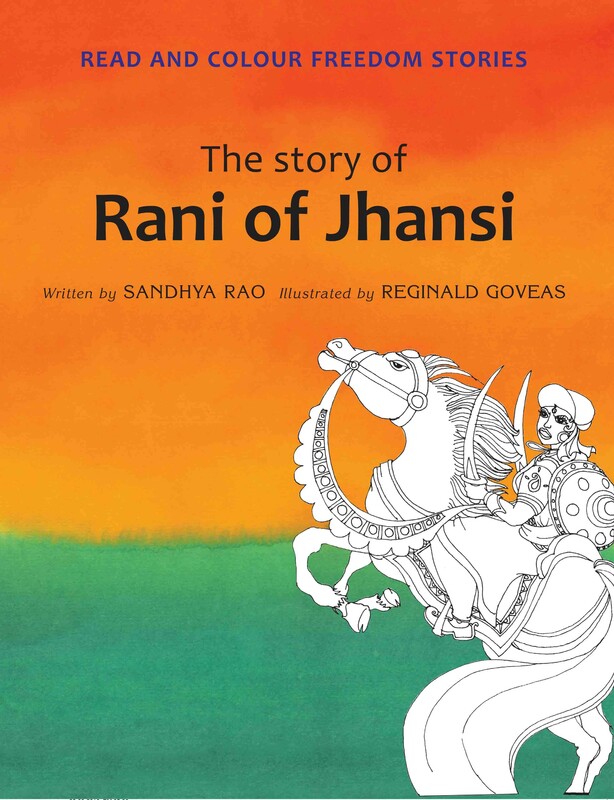 Later, as Rani Lakshmibai, she bravely told the British, “I will not give up Jhansi!” And it is Rani of Jhansi fighting on horseback that is still the most inspiring image of India’s First War of Independence in 1857. A battle over salt? Yes, fought the Gandhi way! What guns and soldiers could not do, he did simply, quietly and non-violently, just by picking up a lump of salt. 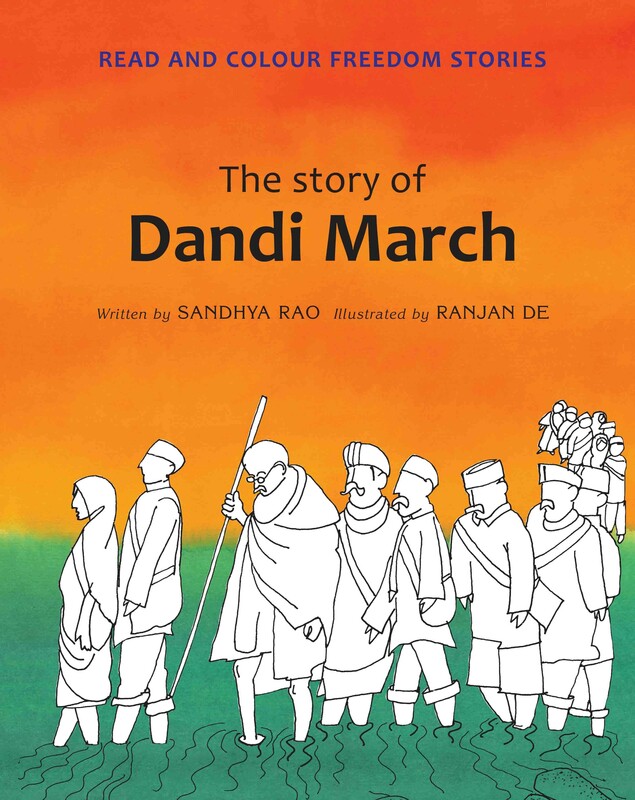 Follow Gandhiji’s famous march to Dandi to see the brilliant strategy that made the British give in and the world take notice. “At the stroke of the midnight hour... India will awake to life and freedom,” declared Nehru the night before Independence. But along with joy, there was also the trauma of Partition... Children’s voices from all over the country capture different shades of that momentous time in India’s history.